Asus B33E features 13.3-inch LED backlight display with a resolution of 1366 x 768 and 16:9 aspect ratio. 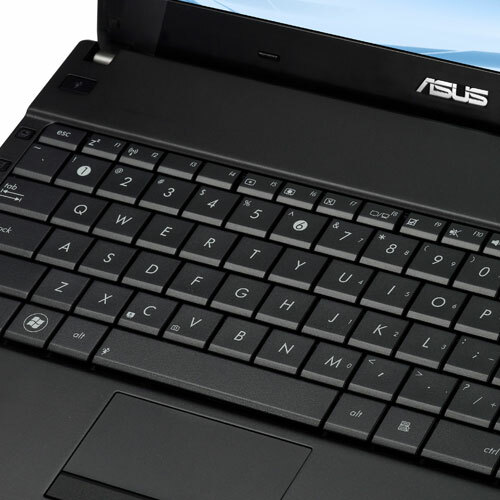 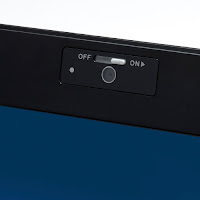 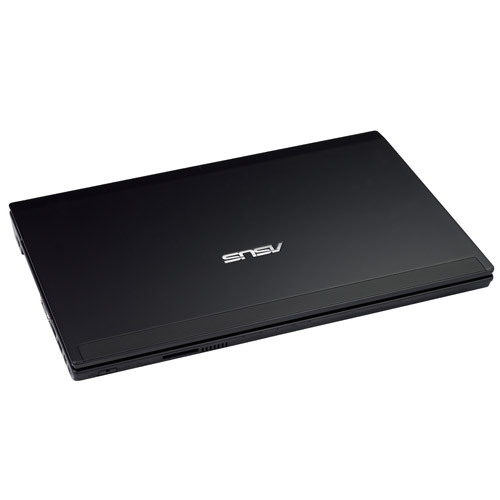 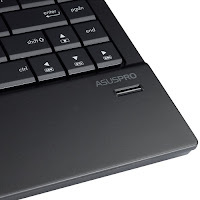 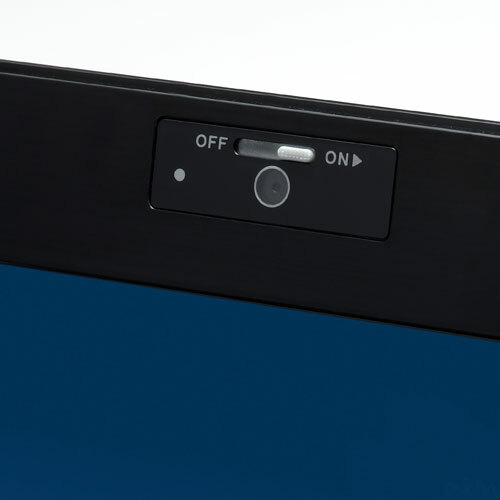 This Asus laptop computer is powered by Intel Core i7-2620M, i5-2540M, i5-2520M, i5-2430M, i5-2410QM, i3-2330M, or i3-2310M processor. 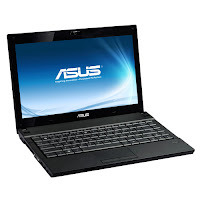 Asus B33E comes with Intel HD graphics 3000, DDR3 1333 MHz SDRAM, 2.5” SATA hard drive, Super-Multi DVD optical drive, 10/100/1000 Base T LAN, Integrated 802.11 b/g/n WLAN, Built-in Bluetooth V3.0+HS, Altec Lansing speakers, 5-in-1 card reader, microphone-in jack, one USB 3.0 port, headphone-out jack (SPDIF), VGA port/Mini D-sub 15-pin, HDMI port, Express card, RJ45 LAN jack, two USB 2.0 ports, E-SATA USB 2.0 combo port, finger-print readers, and 2 MP webcam.